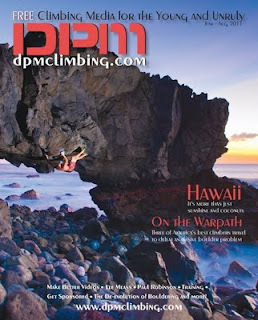 Check out the latest feature in Deadpoint Magazine. Hawaii made the cover! Great article. Good shots. And exciting to see Justin in some of the photos.